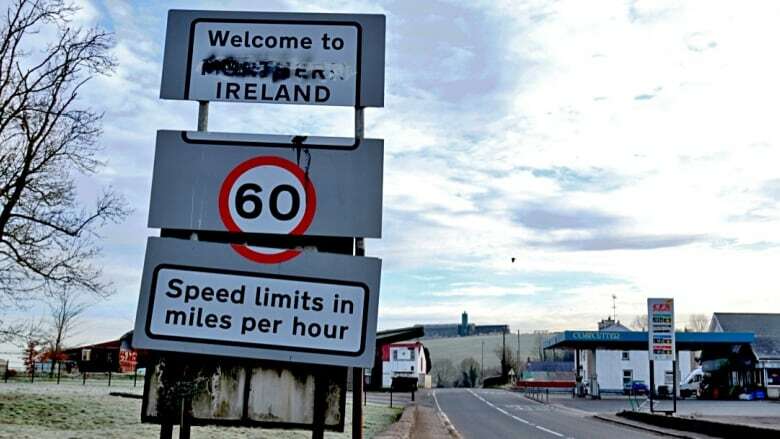 Failure to keep post-Brexit border traffic flowing freely between the Republic of Ireland and Northern Ireland would fly in the face of the Good Friday peace agreement and hurt prosperity achieved since then, say many in border communities. Along a border that once violently divided the Irish north and south is a peace so entrenched that the border is invisible. The only immediately perceptible sign you've crossed from one into the other are the posted speed limits: it's kilometres in the Republic of Ireland, and miles in Northern Ireland. That the two parts of the island of Ireland had once existed very much apart is also still perceptible in the tenor of people's voices when they talk about what it was like before the peace came. Twenty Good Fridays after a peace deal that carries the holiday's name was signed to end The Troubles, many on both sides believe the peace and the resulting prosperity that border communities have enjoyed since are threatened by Brexit. The deadline for Britain's departure from the EU is one year from today. The prospect of a return to a physically divided island conjures up memories people on both sides of the border would rather forget. "I remember a time when … the roads were all dug up, big holes in the road, barbed wire across them to stop us crossing the border," said Sean Murphy, a Northern Ireland resident who grew up next to the border. "These days, it's painless. The border is seamless," says Murphy, who now works at a factory on the south side, and whose wife is also from the Republic. "Something as simple as visiting grandparents now, which we take for granted, could turn into a major issue." The concern is that along this one border where the United Kingdom sits right next to an EU country, a physical border will have to go up when the U.K. leaves the EU. It may be logical, even necessary, if that EU country were any but Ireland. But on this island, a physical border would fly in the face of the Good Friday agreement signed to end the fighting between warring sides: Protestants who want Northern Ireland to remain in the U.K. and Catholics, who believe it should join the Republic of Ireland. The deal imposed a power-sharing deal between them to run the affairs of Northern Ireland, and put an end to the British army border checkpoints and customs offices that divided the island. Complicating the search for a solution: Theresa May's government is shored up by the DUP — the Democratic Unionist Party, which tends to favour leaving the EU and is against any solution that would treat Northern Ireland any differently from other U.K. regions. All this makes the future of this border the main, and the most delicate, sticking point in negotiations — the front line in the Brexit war. It also raises tensions in a place where tension has lurked beneath the surface for two decades. "This is one island, there is no border," one man said, ominously, who gave his name as Seamus. "Call it what you want; we live here, day to day, and it doesn't matter what religion you are, everybody knows this is one island." 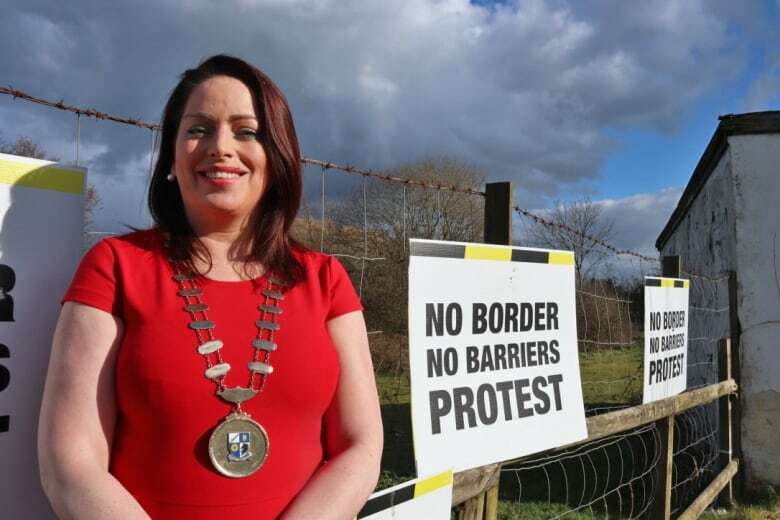 A new hard border that divides that island could lead to economic regression on both sides, but could also lead to strife, says Cathy Bennett, mayor of County Monaghan on the Republic of Ireland side. She grew up close enough that she, too, vividly remembers the dividing lines. There is concern that border checkpoints could invite attacks by those opposed to their presence. "I can definitely see strife again if there's a border created here," she said in an interview. "People have worked very long and very hard to have Ireland as one island, and to put a border … in a small country like Ireland again is definitely going to create conflict." The peace deal and the border it opened has been a boon for Monaghan and for places like Middletown, on the Northern Ireland side of the border. More than a generation later, the border village thrives as much on the quiet as it does on the free flow of traffic. At the small post office, some 70 per cent of the customers come from the south. Its owner, Trevor McGill, says the town — and his business — risk dying again if a border does go up. "I don't honestly think the peace will be affected," he said upstairs, where the post office makes way for a shop of knickknacks and house decorations. He says it likely won't be a border with an army barracks like it was back in the day. "You're not going to get that. Any borders are going to be for economic purposes, a control of goods." At the border just down the road, there are some 5,000 crossings daily; people from both sides travel for work, business, shopping — even love. Paul Clifford, director of economic services in County Monaghan, explains that such is the integration between the two sides, that the "all-island" economy is now the norm. That means, for instance, that milk from the cattle on the northern side is processed in Monaghan in the south. Then it's transported north to a drying plant, before it's then exported as milk powder. Imposing duty on each leg of this journey would have a "devastating effect," he says. 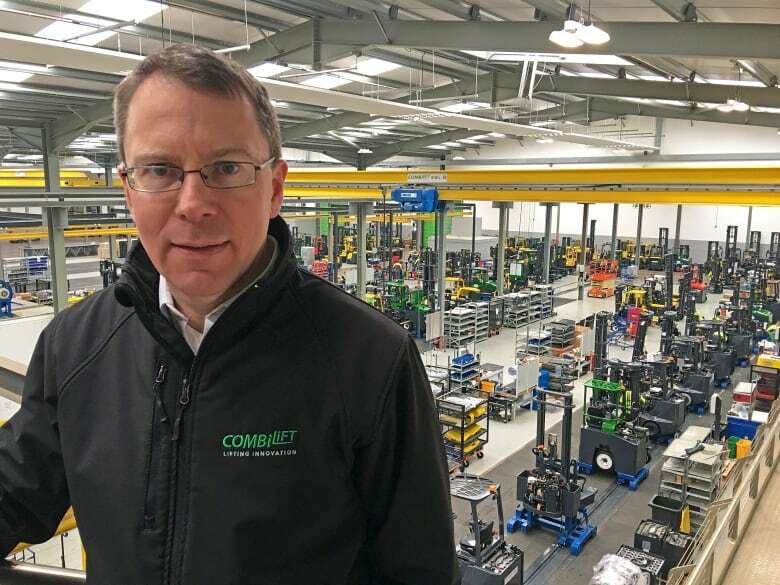 Up the road, at a sprawling campus, is Combilift, a locally owned and operated factory that makes forklifts that are exported abroad, including to Canada. 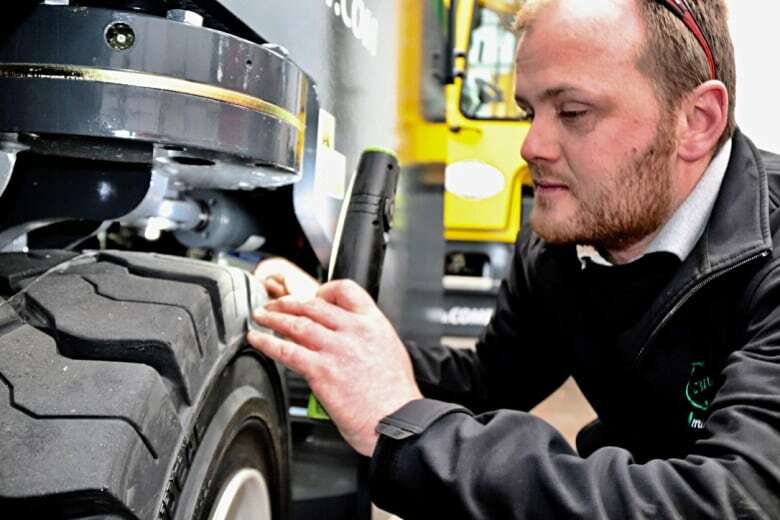 CEO Martin McVicar employs 500 people — 52 of them from Northern Ireland. "Even when I'm out marketing our product out in Canada, you know we say we're from Ireland and even our employees from Northern Ireland say they're from Ireland. "We're marketing Ireland as a country." McVicar says his company has already started to adapt by giving its new business to new suppliers in continental Europe instead of the U.K. He's also trying to get the message out about the effects of a tighter border. "In one sense at least it's good that people realize we're gonna be the people that's going to be most affected in Europe depending on the outcome of Brexit," he says. One of his Northern Ireland employees is Murphy, who is now concerned he may not have his job come March 2019. "We don't know what the future holds, so much uncertainty, nobody knows, the policy makers don't seem to know," he says. "These people need to see what it is like on the front line, so to speak. "Our lives are going to be impacted by this." 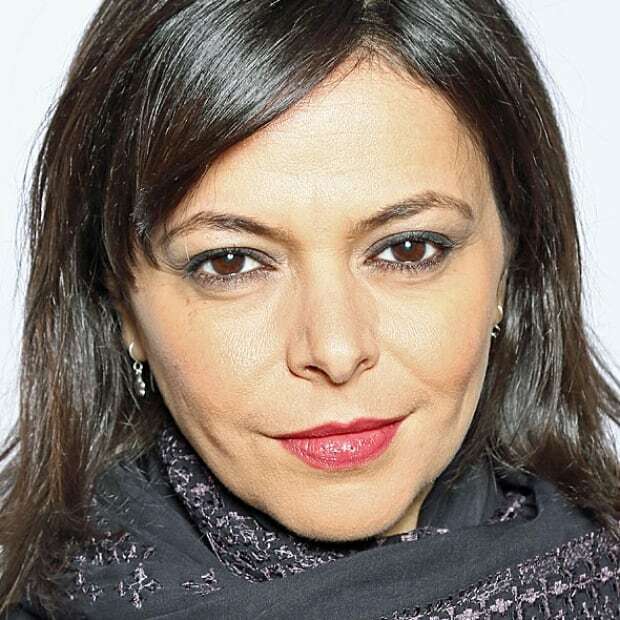 CBC's Nahlah Ayed took your questions on negotiations and the current state of Brexit.